Parenting is a Full-time Job. Is it Time for Help? Parenting these days is a full time job. If you are a mother and have ever felt that you just couldn’t get it all done, you are not alone. Between working and managing your household, managing the various activities of the children, homework, providing meals, cleaning up and returning all the weekly papers back to school for PTA, classroom assistance, etc., how does anyone have time for it all? What about the days the school is closed due to inclement weather, constant track out or summer camps, or illnesses that the kids keep bringing home? It is easy for a mom to feel frazzled and stressed out, even to the point of being frustrated or lashing out verbally at the children. No one wants to be that mom. 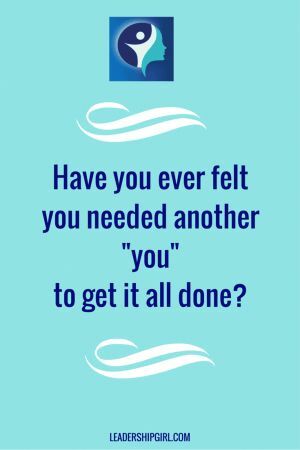 Have you ever felt that you needed another “you” to get it all done? Many moms do not know that the au pair program provides childcare on a flexible schedule, so that basic things like morning lunch boxes are made, laundry is done and put away, and cheerios do not crunch under your feet in the kitchen. Because au pairs live with you, they are able to ease the stress of daily tasks so that you are able to enjoy the time with your kids and possibly welcome back a date night or two as well. Au pairs are adults who are there to help out with any tasks involving the children. Au pairs can work up to 45 hours per week, 10 hours per day and 5 1/2 days per week on a flexible schedule that you choose. The cost is affordable at around $350 per week no matter how many children you have! In addition, au pairs develop a close relationship with the children and family, so the person caring for your children loves them and you know them well. They also could even teach the children a second language. The benefits to the family as a whole continue beyond the program and many families choose to host for years to come. Having an au pair is not for everyone. If you don’t have the room in your home or cannot afford it, then this may not work for you. But for those who do have the room and can afford it, this is a good solution to help you get everything done that needs to get done. 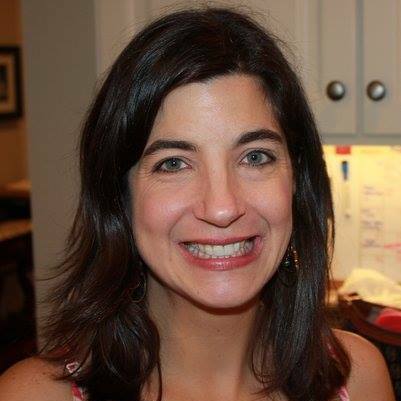 A Raleigh native and mother of three, Meg is the Area Director for AuPairCare, a premier au pair agency. 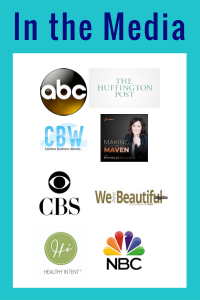 She enjoys working with families to help make parenting easier. Whether it is finding time for themselves or helping to make time with the kids more enjoyable, hosting an au pair offers a variety of scheduling options parents today need.